The MILESTONE™ Planning Process is designed to organize your life plan into achievable milestones. By prioritizing your financial decision making, our process allows you to focus on taking methodical, actionable steps towards accomplishing your financial goals. 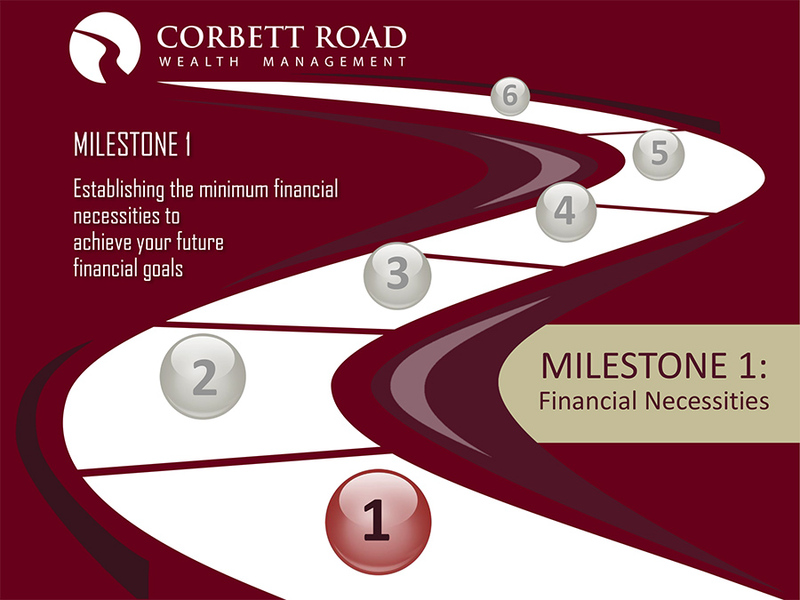 We begin at MILESTONE 1, outlining your financial necessities and collaborating with you on creating a roadmap to ensure that you save and invest each year for what is truly important to you and your family. We help to keep you on course throughout the process by working with you to ensure your financial priorities, or ‘needs’ (i.e. retirement), are funded annually before moving on to lesser priorities, or ‘wants’ (i.e. buying a house on the beach). 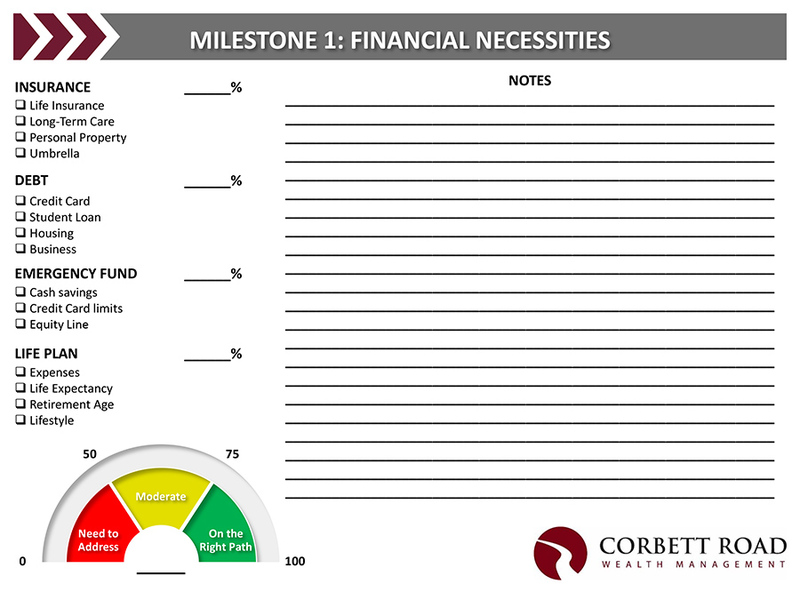 Upon completion of the MILESTONE™ Planning Guide, you will be given a score for each of our 6 Milestones. This represents your progress toward achievement of your goals, wants, and future wishes(legacy planning). Based on your input and priorities, we work with you to adjust your strategy and compensate for any changes, life events. 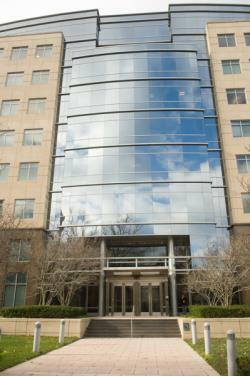 Spire Wealth Management, LLC is a Federally Registered Investment Advisory Firm. Securities offered through an affiliate, Spire Securities, LLC. Member FINRA/SIPC. © 2019 Corbett Road Wealth Management. All rights reserved.